Tired of battling that old lawn that never seems to be doing well? 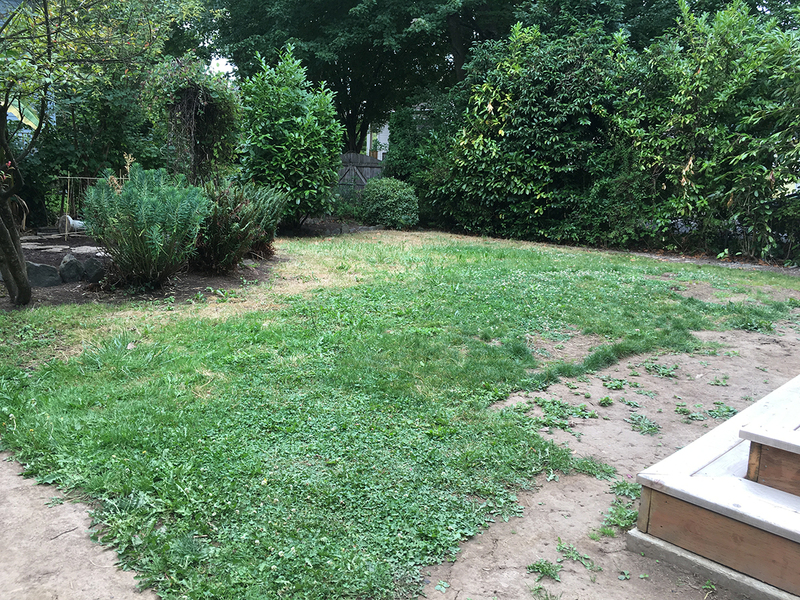 Or maybe you have an area in your yard that would benefit from a new lawn? Then don’t hesitate to contact us and get a free quote from Earthborn! 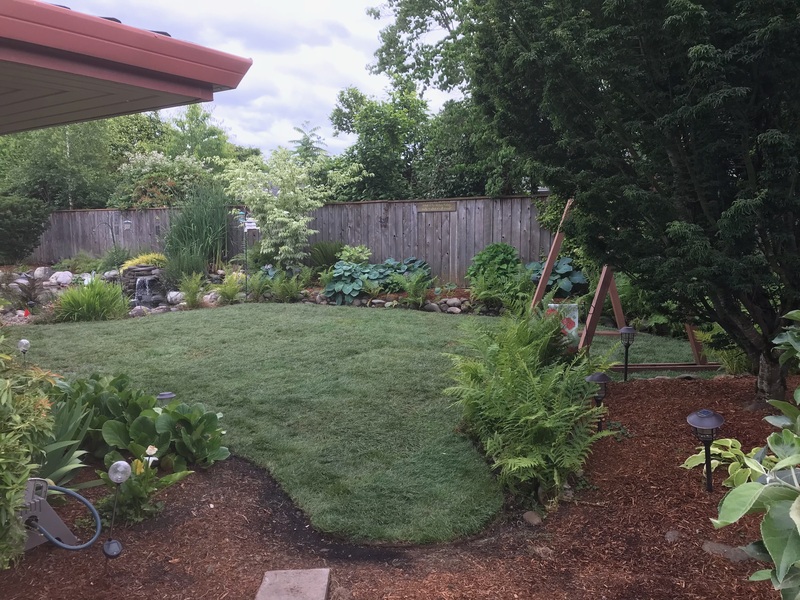 We purchase our sod from a local Oregon farm, that is cut fresh every morning and do the sod installation the same day! 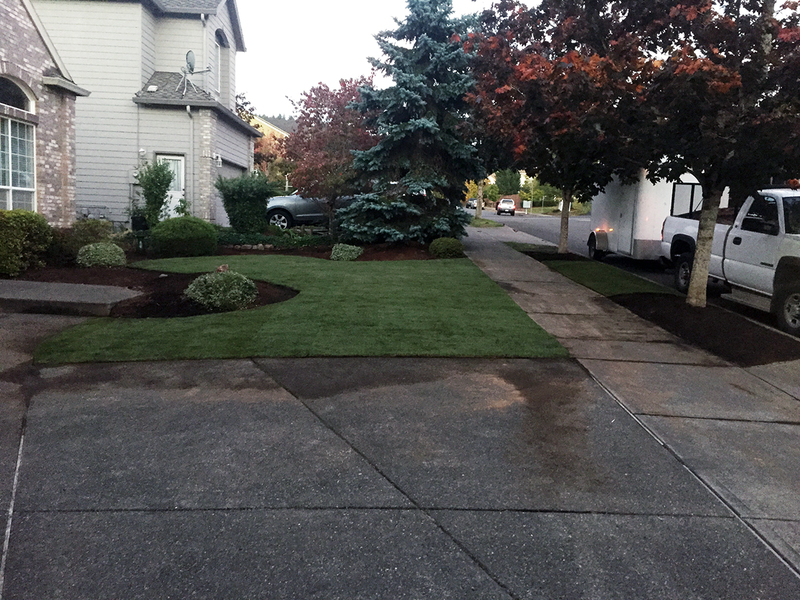 Whether you are replacing an existing lawn, or just moved into a new home and need a new lawn installed, you will not regret having a brand new lawn installed by Earthborn. 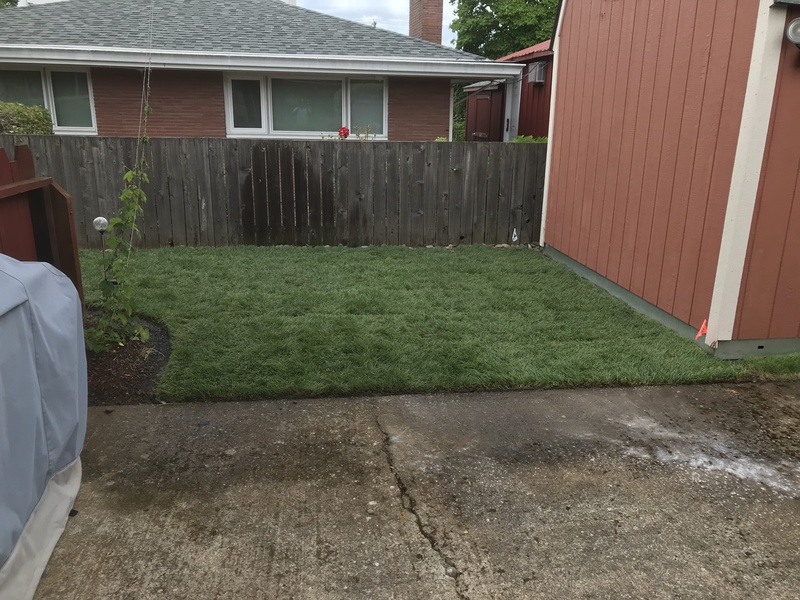 We have professionally installed over 85,ooo square feet of sod (as of Jan 2019) with excellent results and we take great pride in that. First we remove and haul away the existing lawn with a sod cutter. Next we apply new soil, using a 3-way blend mix. Then we roll the soil with a lawn roller and fill-in any holes, smooth out bumps and make a smooth surface. Next we install the fresh sod, roll the new lawn and cut out the design. We then apply starter fertilizer as well as lime insuring a healthy start for the new lawn. Last, we water in the new sod (if necessary) and cleanup our mess, leaving your property nice and clean! What is your minimum job fee? Our minimum job fee for sod installation and new lawns is $1,200. 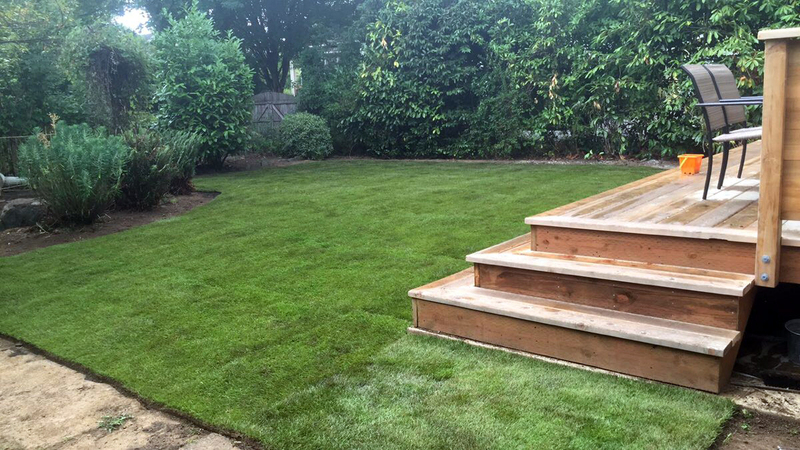 An average new lawn install takes about 2-3 days from start to finish. Do you guarantee the sod? 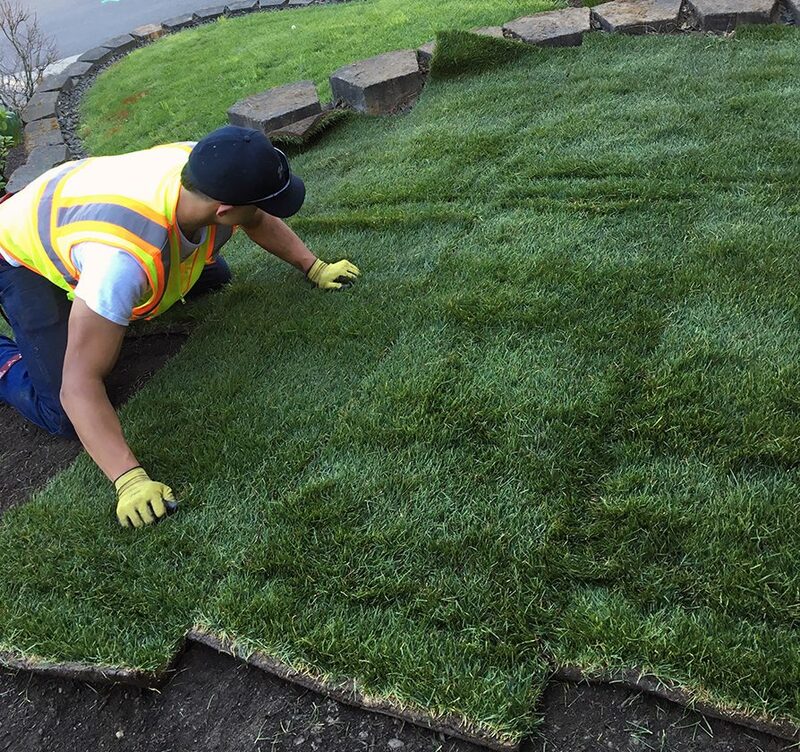 We guarantee the new sod for 14 days after the installation as long as there is a sprinkler system in place. After that, it is the customer’s responsibility to maintain the new lawn and keep it healthy. 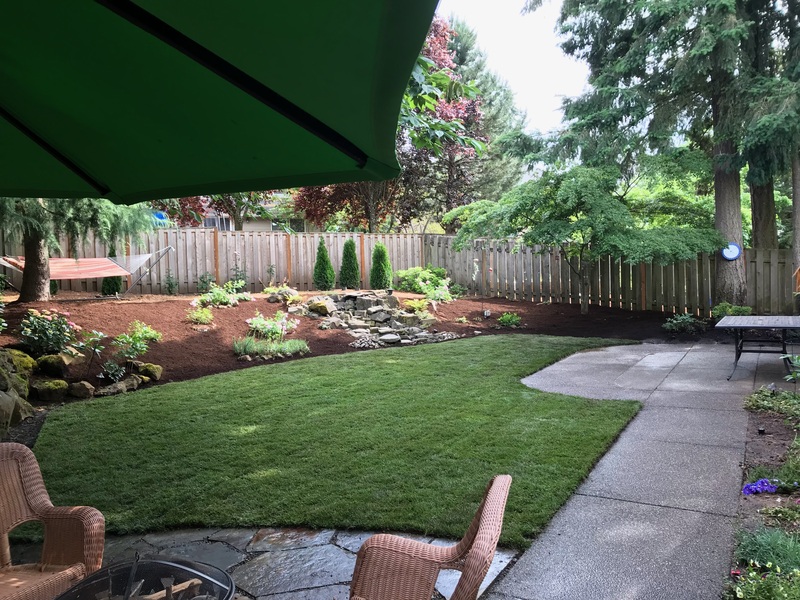 A new lawn or sod is essentially a plant, and if not maintained then it will become unruly and unhealthy. 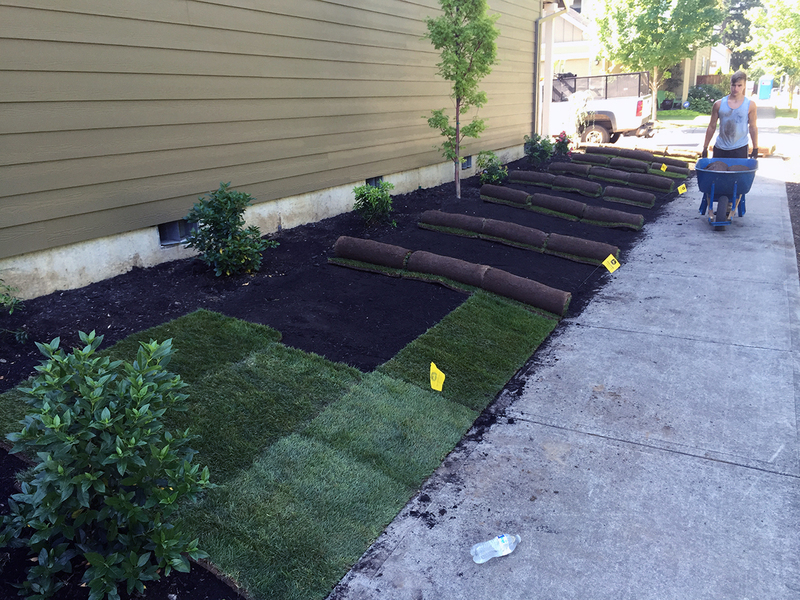 An average sod installation job is anywhere from $2,000-$6,000 for a standard lot, please contact us to schedule a free exact quote. Is there a price difference between the Ryegrass and the Fescue sod? No, we charge the same price for both. 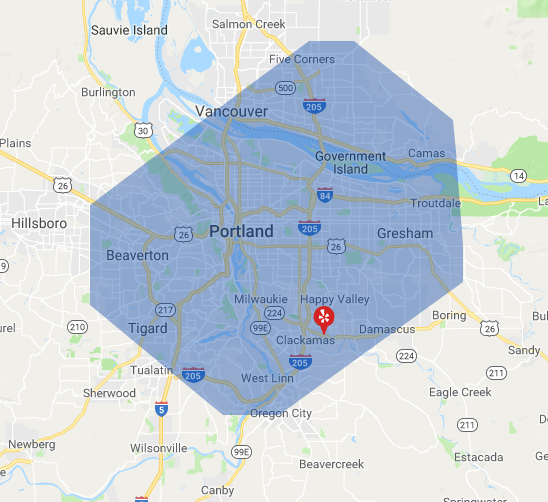 Simply submit your request for a free estimate and we will be happy to help you!